Have you seen the new Netflix series called "Westside"? If you haven't, the best way I can describe it is Real World meets Glee. 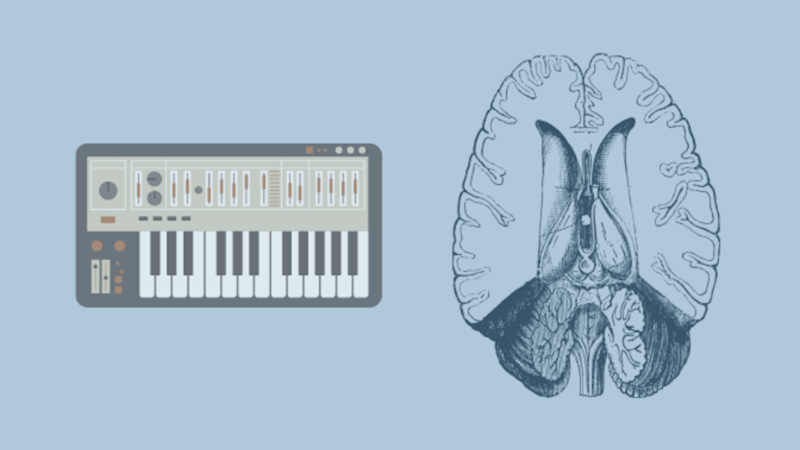 What do musicians and brain surgeons have in common? Sounds like the setup to a bad joke. Right? The average annual salary of a Brain Surgeon is $397,110. So for the sake of argument, assume that’s only 40 hours a week for 50 weeks a year. A musician performs at a private event for 3hrs and makes $600. Now, on the flip side, Neurosurgeons also have to pay massive insurance premiums for malpractice (up to $100,000 in some cases). Musicians, have to pay roughly $600 a year for general liability (which most wedding venues require). We could also compare schooling time and cost, but I think you get the point. 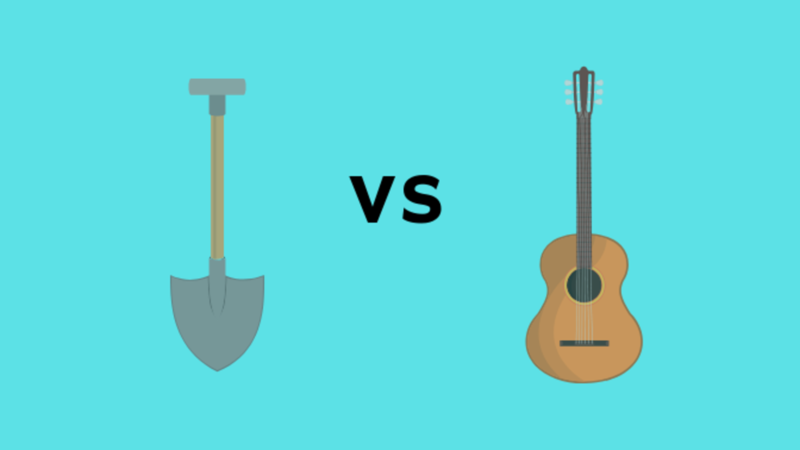 You probably think I’m oversimplifying, but what I’m trying to do is reframe your thinking about the value of the skill set you already possess. 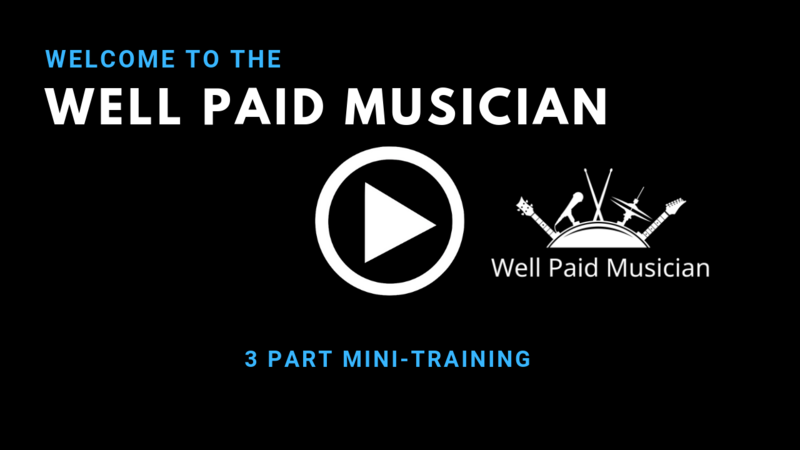 You’re a musician. You can perform. That skill set is still high demand! Business cards are dumb like my landline phone is dumb. It just does 1 thing. My landline phone is used to make and receive calls. It can’t text or check email or take a video or do any of the numerous things my smartphone can do. Same with business cards. They have your contact info on them. They sit somewhere (like a drawer) waiting to be found and eventually tossed in the trash. 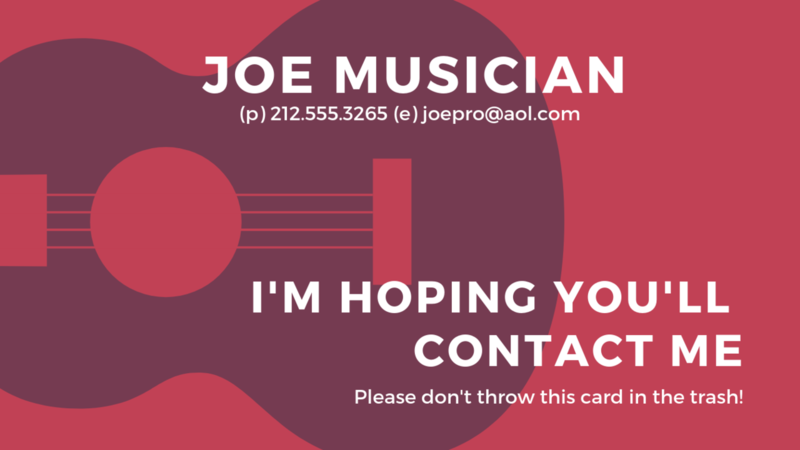 If I want to get a hold of someone who asks for my business card, I have to give them a card and hope they contact me. Unless of course, that person has a card they can give me. But that’s usually not the case. When I’m performing, I always have a tablet. It’s usually connected to my mic stand. When someone asks me for my business card (at least once every gig I play), I say “Here,” as I present my tablet, “Give me your email address and I’ll send you all my info." It’s 1:30 am. I get handed a check for $150. 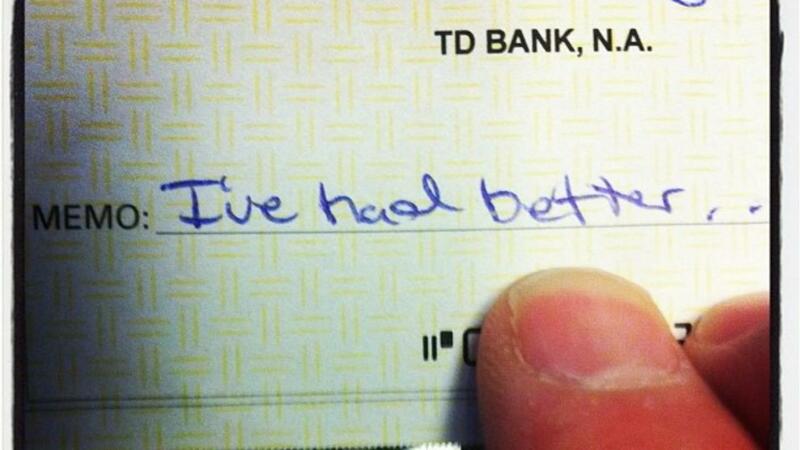 The memo reads "I've had better..."
Now, I knew this was a joke. I was friends with the bartender, and we made a thing of busting on each other. It’s been 5 hours since I loaded in. I just played 3 sets. I’m exhausted. Now I’ve got 4 more nights of this to look forward to this week. "Is this what I want to be doing with my life?" "No, but it's better than having a day job. Right?" At that point, I wasn't sure. It was somewhat of a crossroads for me. I had just gotten married, and we were planning to start a family. I knew I couldn't keep this up. More importantly, I didn't want to keep going that way. There were two nonnegotiables for me. I wasn't going to work for anyone else. I wasn't going to stop playing music. I was listening to a lot of podcasts at the time, which lead me to the book "The 4-Hour Workweek" by Tim Ferriss.